History:She was born into a powerful pack but when she was 3 mounths old her parents died and the pack. she learn to hunt when she was young and a old wolf told her to find a pack. 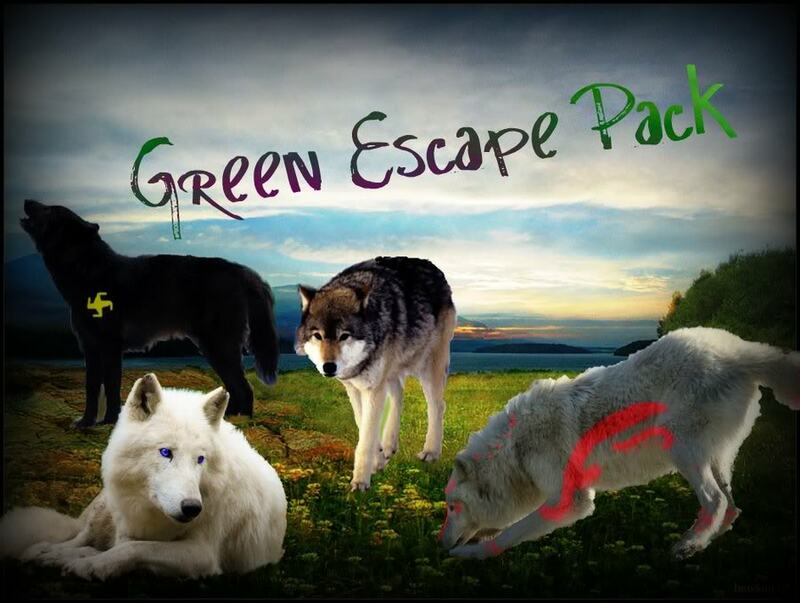 after two years she found a pack the packs name was Green Escape pack.